We regret to inform you that the City has lost one of our own. 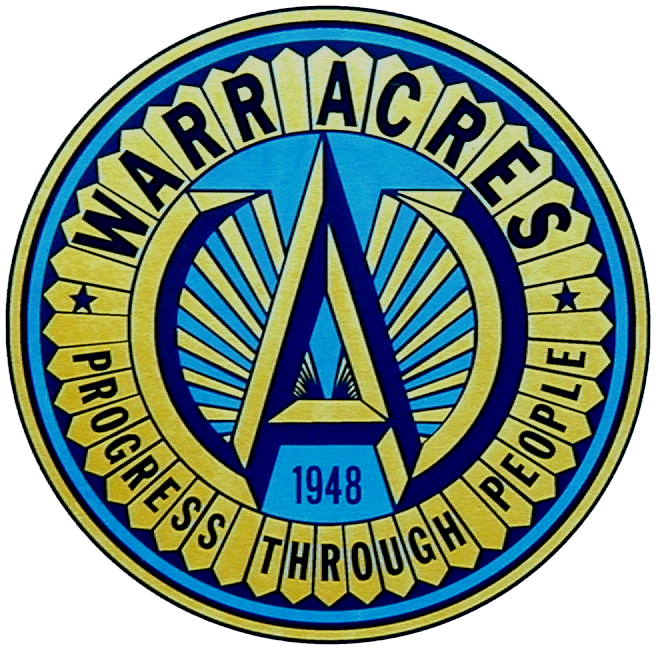 David Richardson, a police officer and detective with the Warr Acres Police Department, passed away during the night on February 19, 2019. He had a long and courageous battle with cancer. He will be truly missed. Please keep him and his family in your thoughts and prayers.